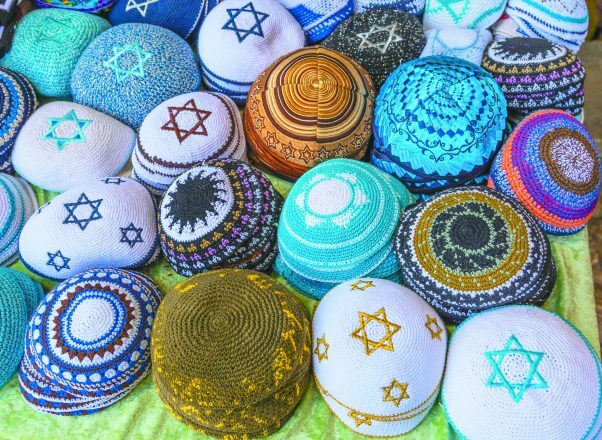 Kippahs Yarmulkes Jewish Hats Covers Israeli Star of David Souvenirs Safed Tsefat Israel. Kippahs/Yarmulkes are Jewish headgear worn by men during a Jewish. Required by Judaisim. Today, I shaved my best friend’s head. As a result, I choose to address my own identity by wearing a kippah. Visible signs of faith are tricky. In Orthodoxy, it is separated first and foremost by gender. For women, there is the question of covering their hair. And how to cover their hair: a hat, a sheitel, a snood? Similarly, there are considerations for the men: What are you declaring by choosing that particular kippah? What religious or political statement are you making? My friend’s journey is her own but, being part of it and blessed to be in her inner circle, I had no choice today but to come face-to-face with certain realities. Our identity and so much of who we are is embodied by our outward appearance, by what we share with the world. And yet sometimes, we don’t have a choice. When treatment causes hair loss, you cannot hide. Sure, you can buy a wig, a hat, hide it if you can. But, in reality, the world can see you are experiencing something, some illness or treatment. You lose the privilege of choice. And suddenly, all bets are off. It’s no longer a question of whether your outfit makes you look fat. I have been fearful of wearing a kippah. My Orthodox upbringing often making a mockery of egalitarianism, I felt exposed whenever I put a kippah on my head. And I struggled. Not that I loved covering my hair when I was more Orthodox in my tradition — to be honest, that never called to me. However, for over two years I have played with the question in my mind, been my own chavruta, arguing both sides. Judaism is deeply and irrevocably intrenched in my soul. Every day, everything I do, every choice I make is a result of my faith. I work and am a role model in the Jewish community. Should I be wearing a kippah? Today, I was sternly reminded that I get to choose what face I portray. And although I still have the privilege of anonymity, by choosing to be visible, I will try and create a safe space. For those people who will recognize my kippah as a symbol of Judaism and want to strike up a conversation or have a question, I will share and answer as best I can. For others who are minorities in their own right, my kippah will show solidarity. My visible sign of faith bringing me closer, visible vulnerability, as I live in a place where wearing a kippah is not the normal practice. I will wear my kippah when I am performing kedushah, in services and even in my place of work, as I am a Jewish educator through and through and well on my way to becoming a rabbi. Today, I choose to transcend and ignore the discomfort of my childhood experience and teachings. Today, I embrace this identity. I am a post-denominational Jew, I am in rabbinical school, I am a woman, and I am going to wear my kippah. 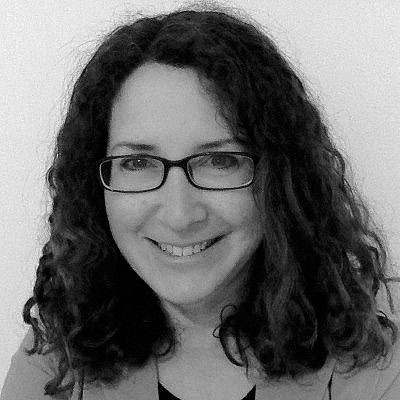 Abi Taylor-Abt is director of education for Yachad a combined educational endeavor between the Conservative congregation of Beth Shalom and the Reform community of Temple Emanu-El, both in Oak Park.